Borderless Arts is very excited to work with the Nashville Children’s Theater on a project that is supported by the Tennessee Arts Commission. A year ago, some parents were expressing some of the challenges that parents of children with disabilities face as the children grow up and get ready to leave the nest. This is a difficult time for any parent, but disabilities can add some added apprehensions and concerns. The young adults also struggle during this time in their life when they want more independence, which may or may not be afforded to them. We were asked if there was a way that we could address these issues. It was this request that led us to the creation of the project: Conversations Over Tea. 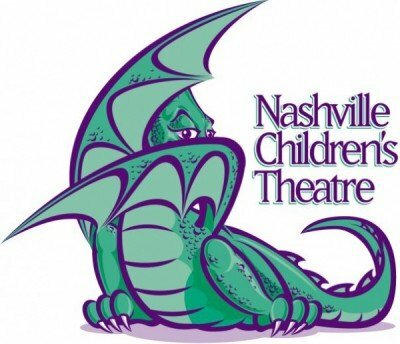 The Nashville Children’s Theater will have four playwrights. Each playwright will work with 3 families. They will meet with the parents alone and then they will meet with the children alone. The plays are NOT going to represent a particular experience or family, but they will pull from the collective experiences. The one act plays will be completed by the end of the year and sent to participating families for final review. Once all of the plays are approved, Borderless Arts will conduct a reading audition for parts. We anticipate that the auditions will take place in February. Those who are selected will perform alongside Nashville Children’s Theater actors. The one act plays will be performed at the Nashville Children’s Theater on March 21 at 7pm.